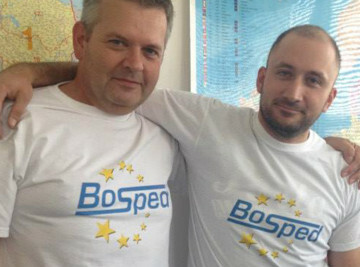 BOSPED, spol. s r. o. – My jsme JOLODA.cz! with the Joloda system across Europe. 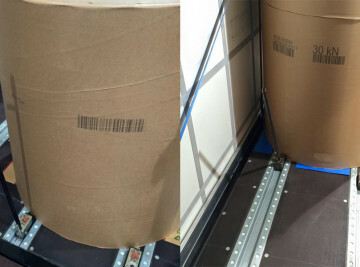 not only in the paper industry. Fill out a quick questionnaire to receive a quote. 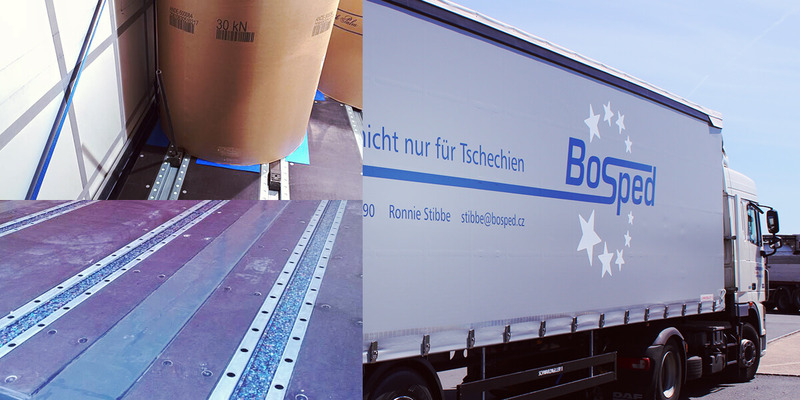 We transport across Europe and, as one of the first carriers, we have been using trailers with the Joloda trailers for transport since 1996. We offer comprehensive transport using trailers with the Joloda system, including possible reloading from classic trailers and the subsequent unloading using a trailer with the Joloda system. We cooperate on a contractual basis with transport companies, we ensure complete or partial utilisation of vehicles and we enable owners of trucks to transport using trailers provided by us. We use our own vehicles or vehicles of well-proven contractual carriers with modern equipment for transport. Thanks to GPS monitoring, we are able to constantly monitor the current status of transport. 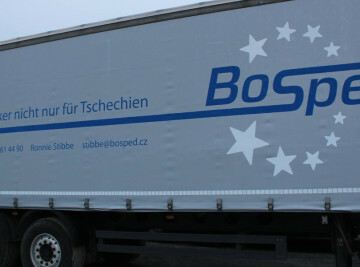 We provide national and international transport using trailers with the Joloda system. Security in the form of adequate insurance and securing timely unloading are our primary goals which we are able to fulfil with the help of a sufficiently large fleet of vehicles with modern equipment. We arrange the reloading from a classic trailer and the subsequent unloading from our trailer with the Joloda system. If you have available capacities of your Joloda trailers or if you are interested in using our Joloda trailers with your trucks, please contact us. Transport not only for the paper industry with the utilisation of trailers with the Joloda system. We are JOLODA.cz!